One feature that’s getting common on high-end smartphones is wireless charging. The iPhone has it, and Samsung and Huawei’s latest gadgets can charge other gadgets with it. So, it’s safe to conclude that wireless charging has started to permeate the industry in big ways. 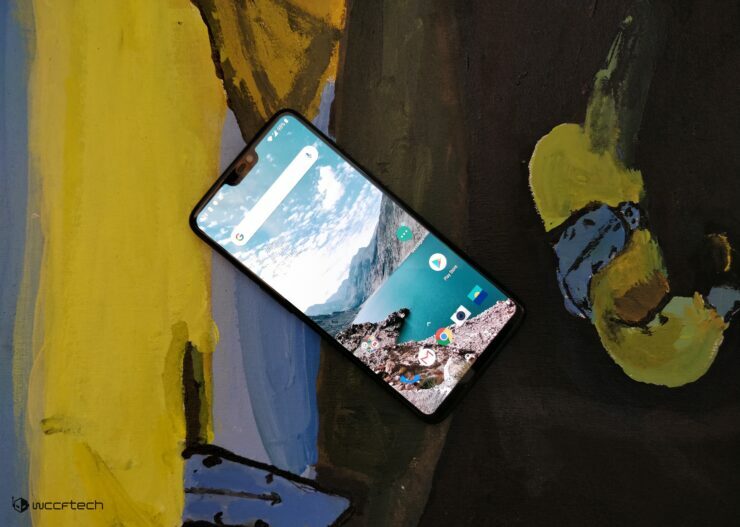 However, OnePlus fans were disappointed last year when the OnePlus 6T launched without this capability. Now, it looks as if they’re in for some more disappointment. Take a look below for more details. While Samsung and Apple race to make flagship mobile devices as expensive as possible, OnePlus continues to offer users with a nice alternative. 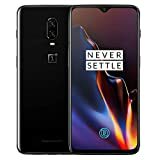 At prices that are very affordable when we look at the alternatives, OnePlus’ smartphones offer users with nearly every top-shelf hardware component in a compact package. Additionally, the company also carefully cultivates its fan base by taking into account user suggestions for features. 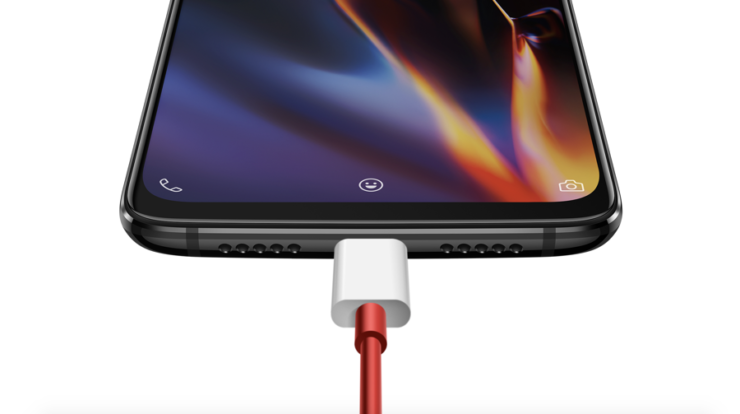 In fact, OnePlus’ co-founder Carl Pei justified his company’s decision to include the 3.5mm earphone jack on the OnePlus 6 by stating that users would be negatively impacted if OnePlus removed it from the smartphone. In an interview with CNET, OnePlus CEO Pete Lau has confirmed that the company’s 2019 flagship smartphone that is tentatively dubbed as the OnePlus 7, will not feature wireless charging. 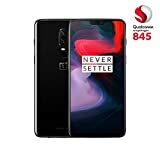 The reason behind this, as explained by the CEO is that the technology is not of a suitable quality when compared to OnePlus’ trademark charging for its smartphones. According to Lau, “OnePlus charging is one of the best. Wireless charging is far inferior.” We’d be inclined to agree with Lau, but you’d be naive to believe that this is the only reason OnePlus is hesitant to introduce this feature on its next smartphone. The company is also likely to keep design and cost constraints in mind. After all, unless a smartphone’s internal components are managed with finesse, wireless charging does contribute towards adding to a device’s thickness. So, OnePlus might be hesitant to sacrifice thickness for a feature that it believes is sub-par. Thoughts? Let us know what you think in the comments section below and stay tuned. We’ll keep you updated on the latest.